With concerns continuing over increasing levels of obesity within the UK, new figures from government body Public Health England reveal that the confectionery sector has much work to achieve targets on reducing sugar. Latest results from PHE have shown that confectionery and bakery manufacturers have failed to achieve an initial target of a 5% reduction in sugar content over 12 months across a range of products. The entire food and drinks sector, as well as retailers have been challenged by the UK government to take action on the issue in a bid to tackle an obesity crisis which one in three British children are leaving primary school clinically overweight. While PHE acknowledged there had been some progress made in reducing sugar levels against an overall target of cutting of 20% of sugar in products by 2020, (with 5% in the first year), it believed there were strong challenges ahead if manufacturers were to meet its ambitious goals. 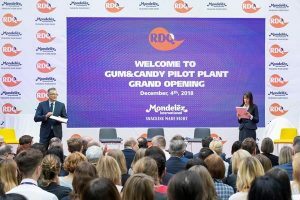 The health authority’s figures showed the sweet confectionery market achieved a 1% reduction in sugar content, while the chocolate confectionery and biscuit segments were rated at 0% reduction, though managed a 3% cut in calories in products consumed on a single occasion. This was against better progress made in other areas of the food market, with a 6% cut in sugar for yogurts and fromage frais, and 5% reduction for sugar content within sweet spreads and sauces, as measured against 2015 levels. According to the PHE report, the overall average figure for the food and drink industry was a 2% cut in average sugar and calories that are likely to be consumed in one go. While confectionery emerged poorly in the ratings for sugar reduction, the sector has recently shown signs of a considered response on the issue. This includes Nestle’s Milkybar Wowsomes released in March, which have been developed with a new structured sugar technique, and claim 30% less sugar than their regular equivalent bars, as part of a key scientific breakthrough for the company. 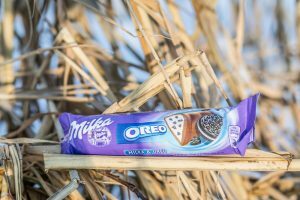 The firm also announced last year that it would make a 10% sugar reduction to its KitKat and Aero bars, making up the difference through increasing other ingredients. Within the wider market, Swiss manufacturer Barry Callebaut has recently made a major move to create its sugar-free range of chocolate based on sugar substitute maltitol, which is said to contain no more than 0.5g of sugar per 100g of chocolate. There have also been other breakthroughs such as Rowntree’s (also now owned by Nestle). confirming its long-established fruit pastilles are available with a 30% less sugar option. 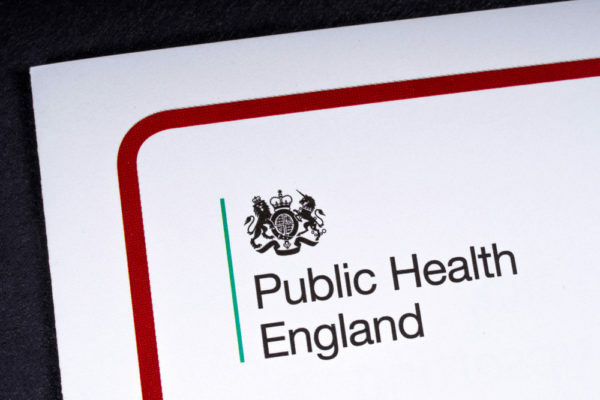 However, despite such progress, Dr Alison Tedstone, chief nutritionist at PHE, expressed concern over its latest findings. In response to the figures, campaign group Action on Sugar has called on the UK government to consider introducing an energy density levy of at least 20% on all sweet and chocolate. It argued this would enable the sector to reformulate key produces based on the removal of both fat and sugar content. Kawther Hashem, nutritionist at Action on Sugar based at Queen Mary University of London, said: “While we welcome PHE’s first assessment of progress on the government’s sugar reduction programme, it’s evident that much more must be done – particularly on biscuits, chocolate confectionery, puddings and the large portions of high sugar products sold in the out of home sector. 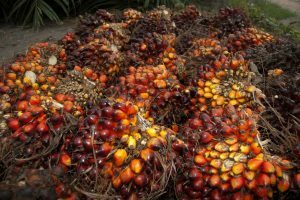 The study recognised that there were further measures coming forward from industry, with some products not released until after the cut-off point of data capture after the first year of the study had elapsed. As PHE explained, the study asked businesses to focus their efforts on their top selling products within ten categories that contribute the most sugar to the diets of children up to 18 years of age. They have three options to help them do this – reduce sugar levels (reformulation), provide smaller portions, or encourage consumers to purchase lower or no sugar products. Steve Brine, public health minister, said: “We lead the world in having the most stringent sugar reformulation targets and it is encouraging to see that some progress has been made in the first year.